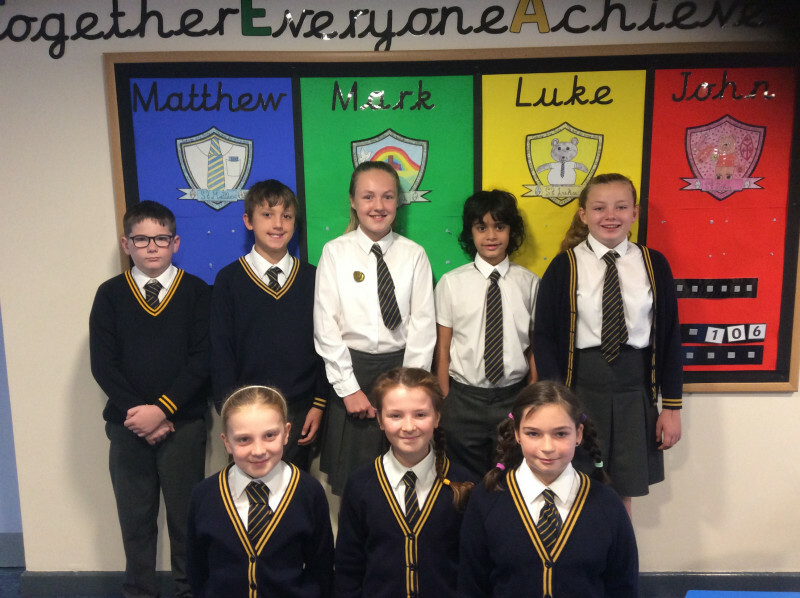 At Holy Trinity we have four school houses; Matthew, Mark, Luke and John. 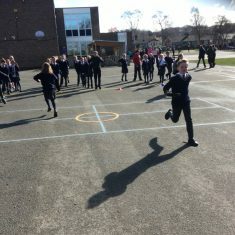 The aim of the House Teams is to encourage children to play an active role in school life, develop team work skills and inspire communication and involvement across the different year groups. 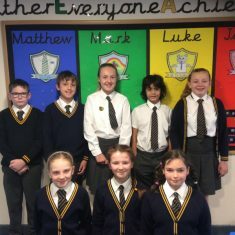 All children are allocated a House Team and take pride in representing their House throughout their time at Cookridge Holy Trinity. 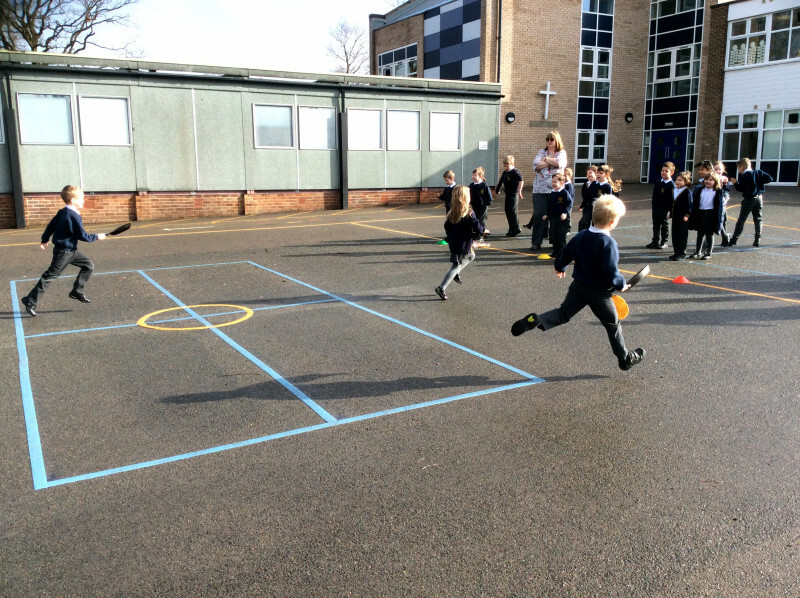 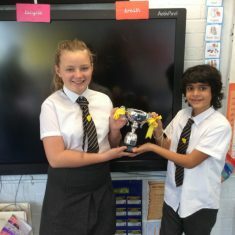 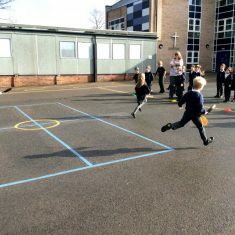 The children earn points for their team for showing enthusiasm, good work, demonstrating the school Christian Values and entering competitions organised by the House Captains. 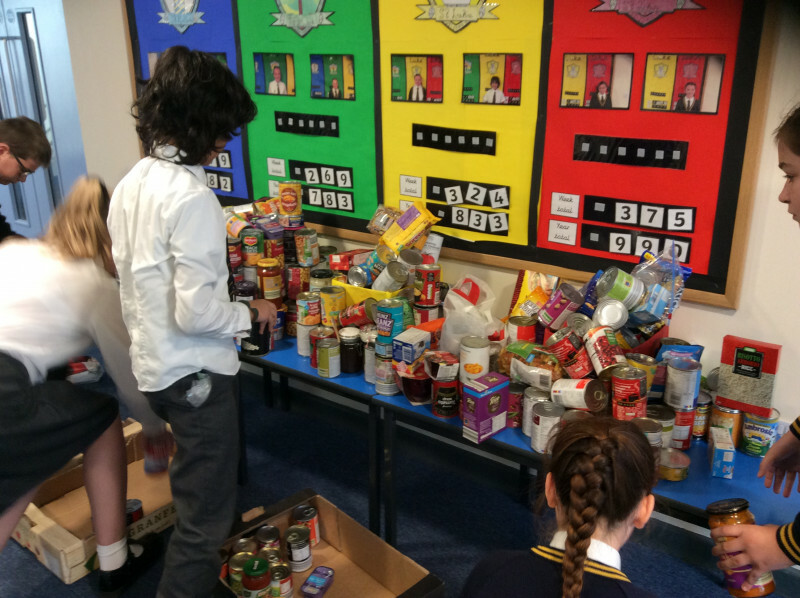 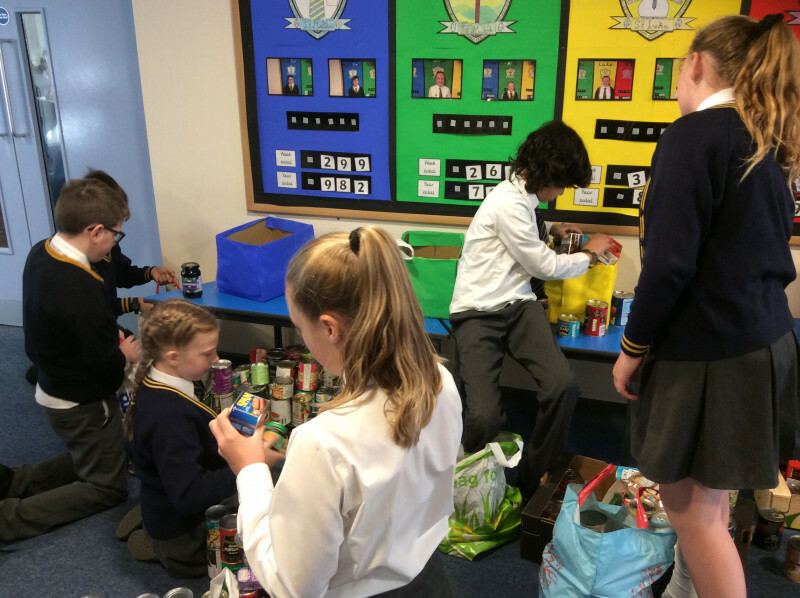 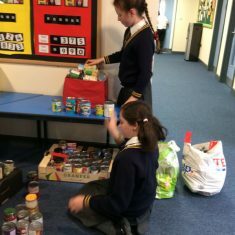 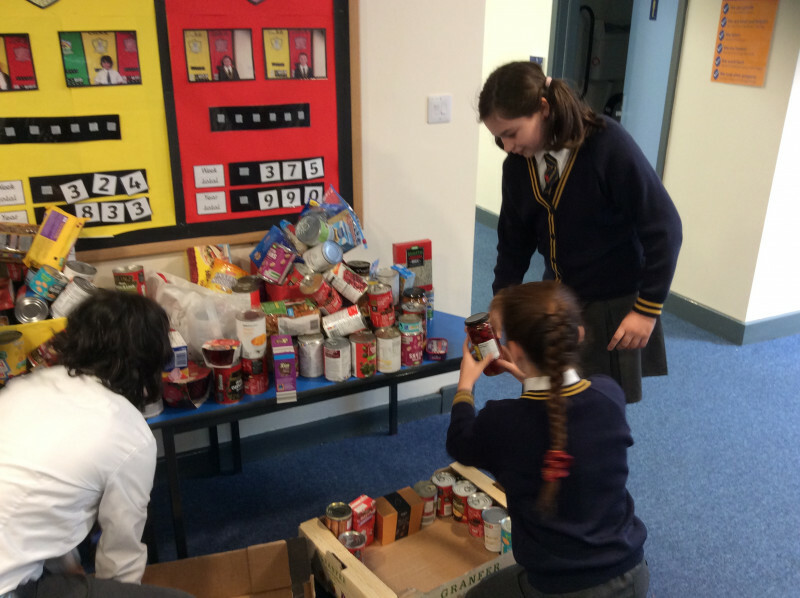 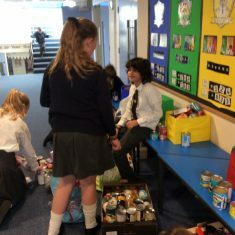 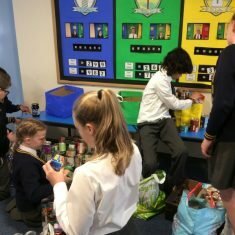 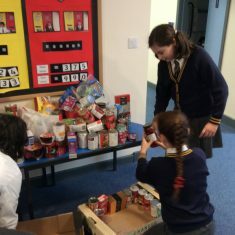 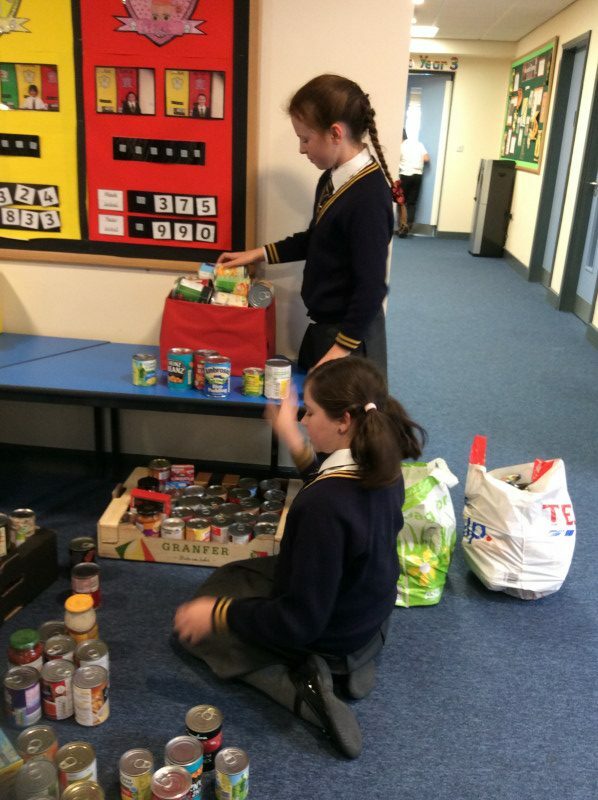 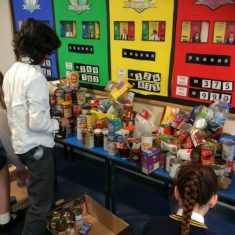 The first job for our newly appointed House Captains was to help sort the Harvest Festival donations that had been brought into school. 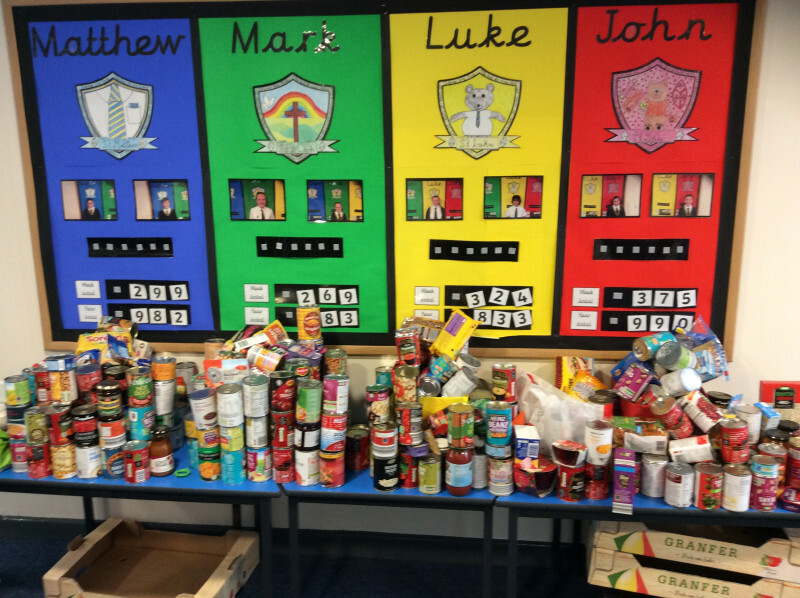 Each House had been encouraging their team to donate as much as possible and we had nearly 500 items donated!! 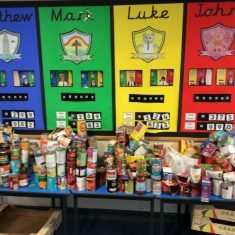 In the the end it was Matthew who brought in the most donations, however every House did an incredible job and it was a very close call! 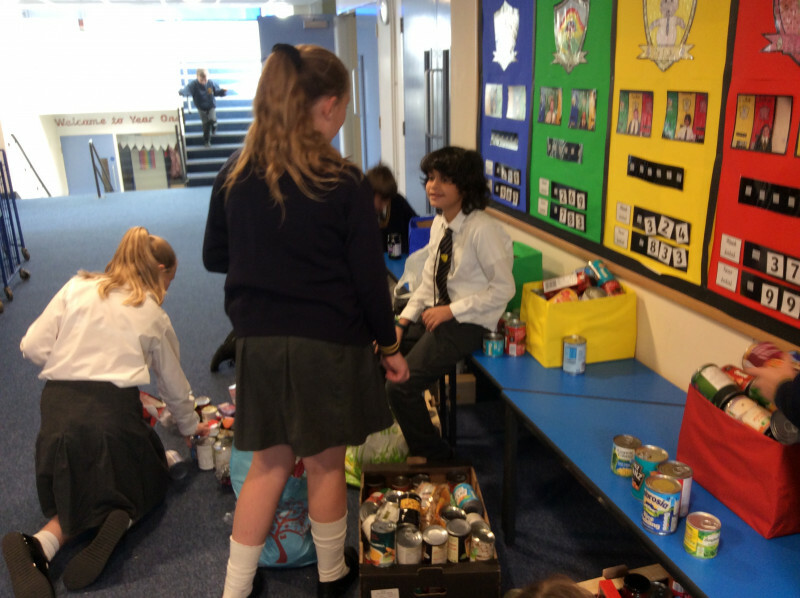 Thank you to everyone who donated, your donations will be taken up to Church and then sent on to those in need. 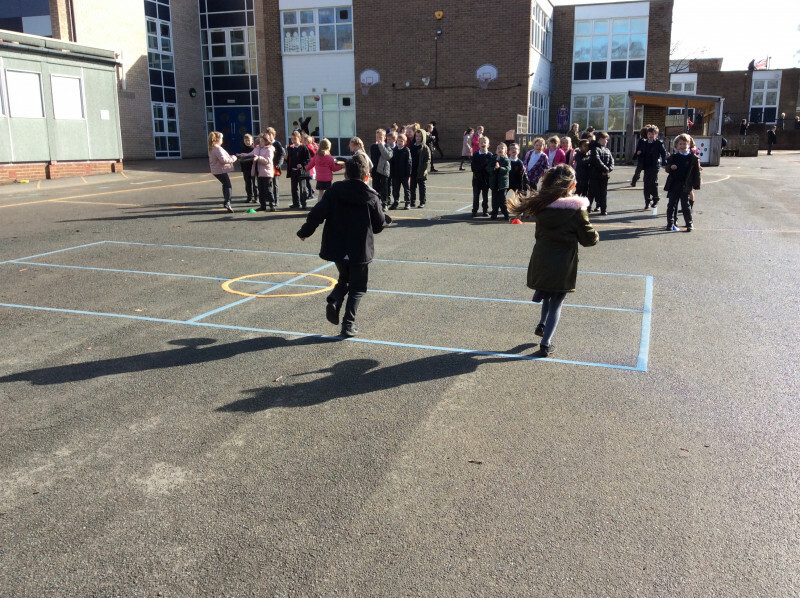 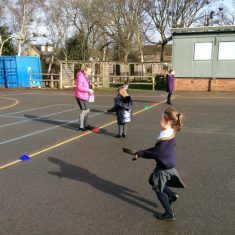 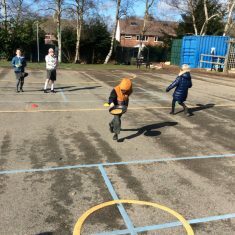 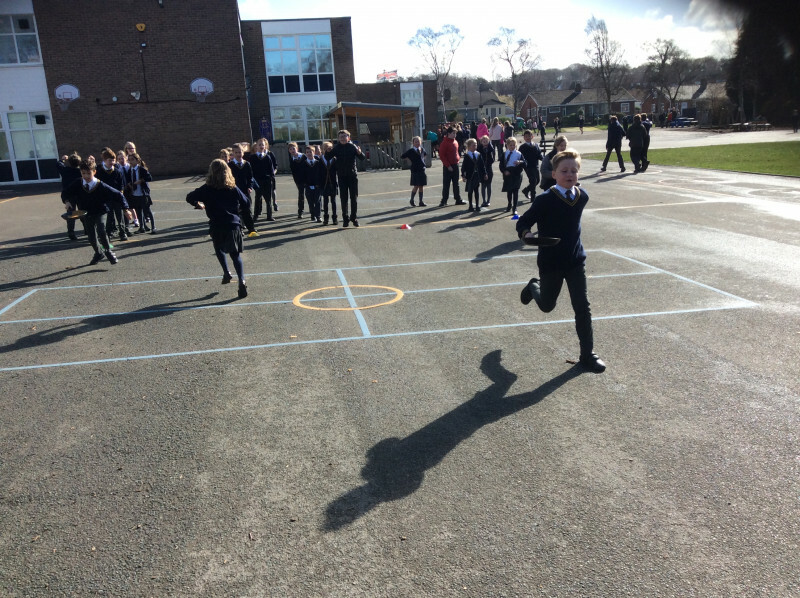 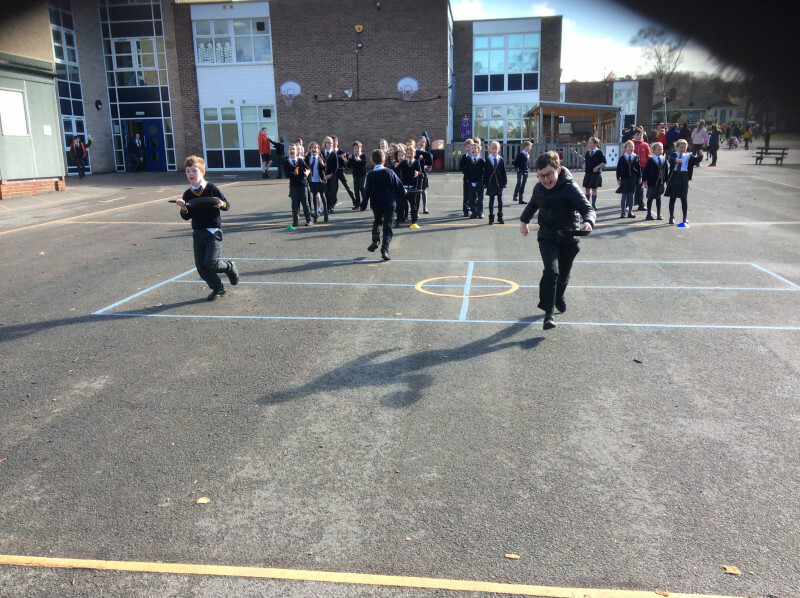 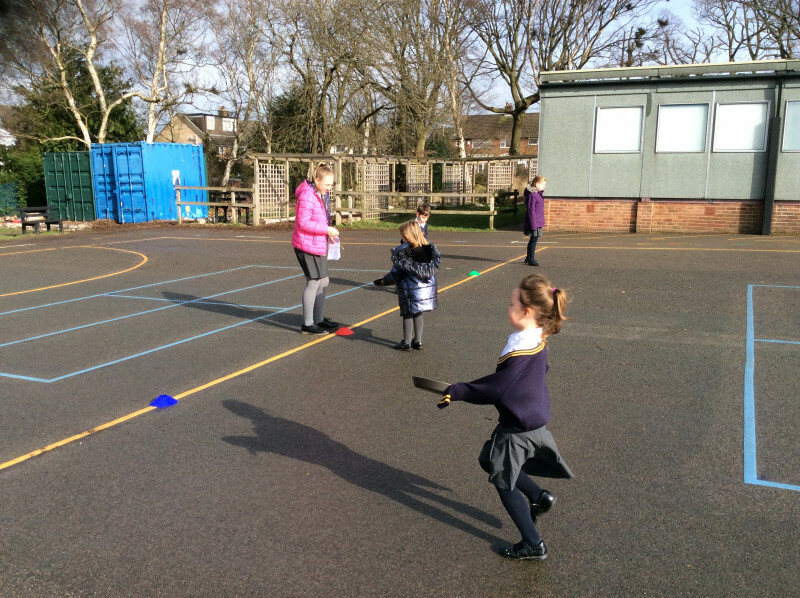 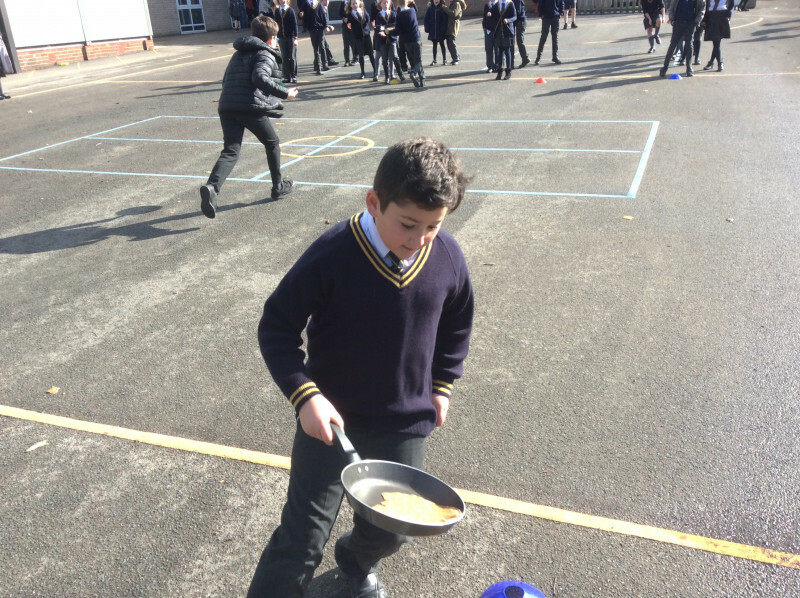 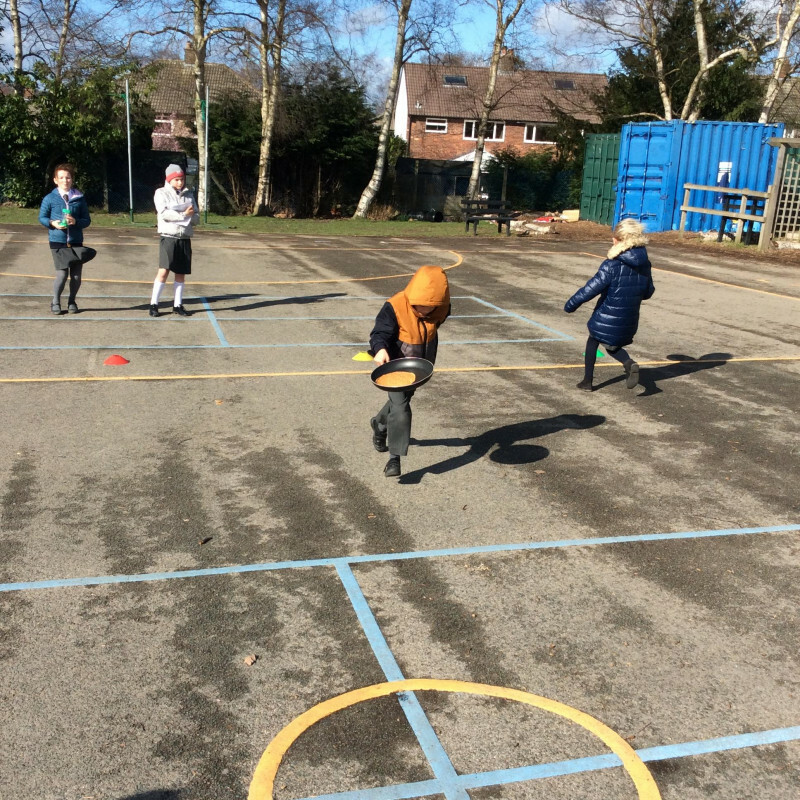 On shrove Tuesday we had our annual Pancake Race House Competition. 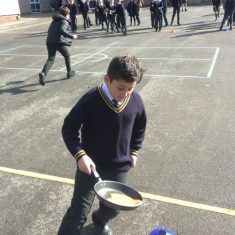 The House Captains did a fabulous job of running the event, happily demonstrating their pancake flipping skills. 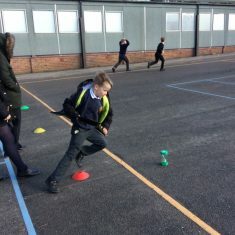 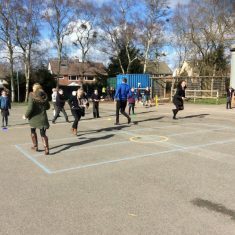 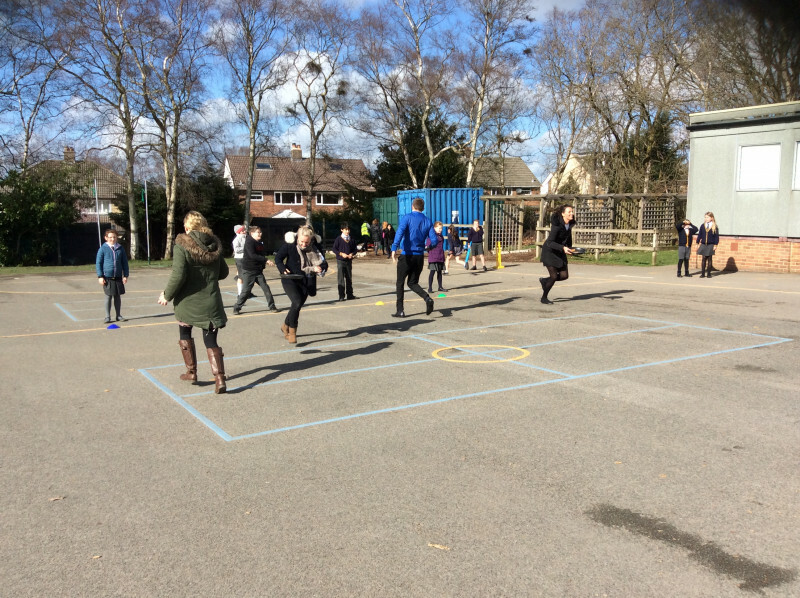 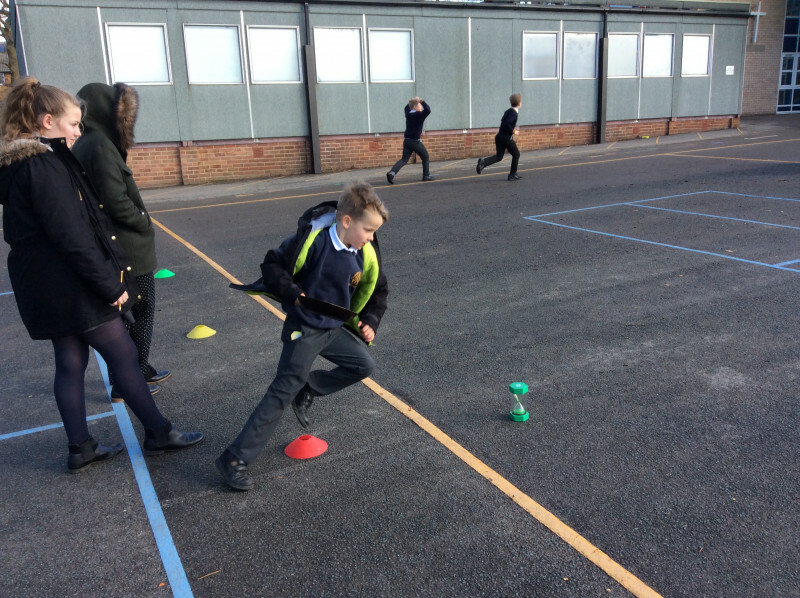 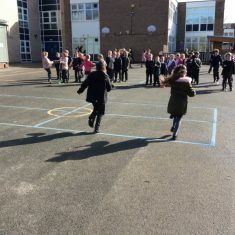 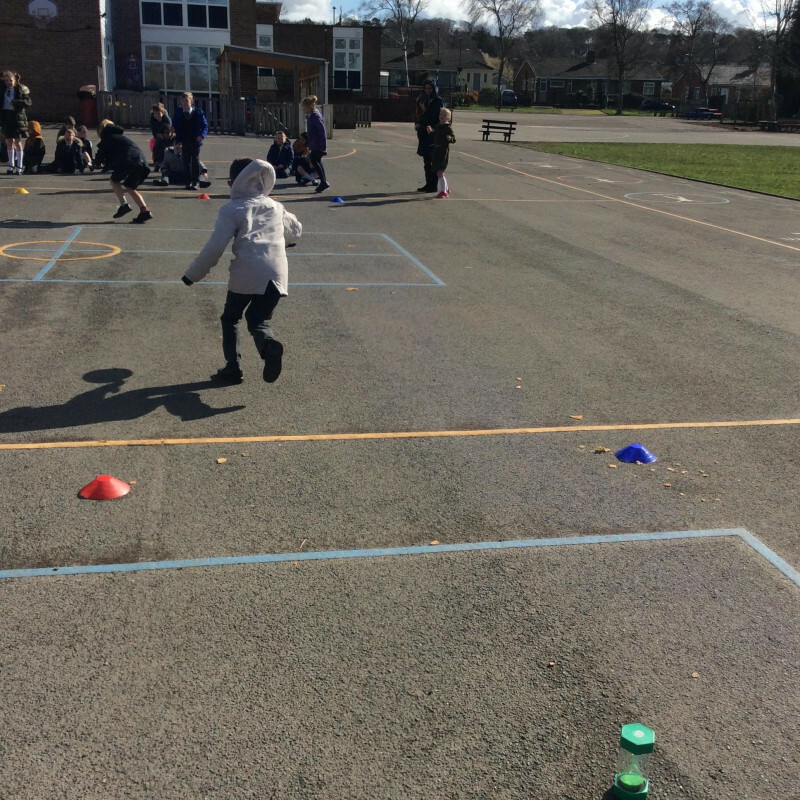 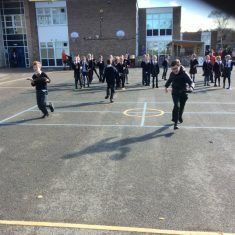 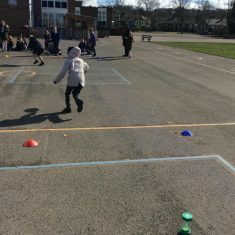 Each house earned points for their team and the overall winner was John, although it was so close it came down to who won the teacher’s race! 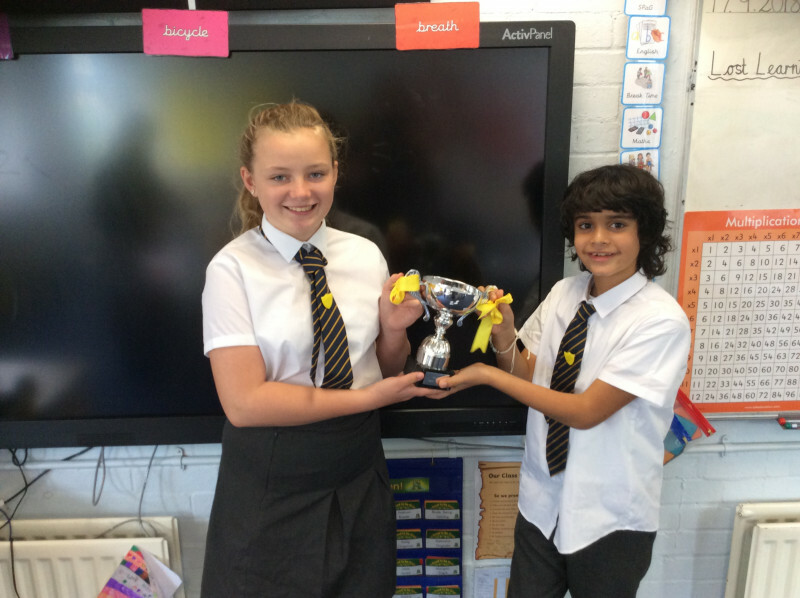 A huge well done to our House Captains and all the children and staff for taking part.